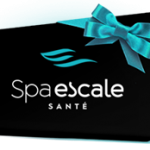 The Osteopathy Clinic + Angus give you access to complete osteopathy and aquatic osteopathy treatments in Montreal, while benefiting from access to the Nordic Baths at Spa Escale Santé Montreal. Our mission is to contribute to your well-being. Our experienced team of osteopaths, is dedicated to a therapeutic approach that relieves functional problems. Discover the Osteopathy + Angus Clinic in Montreal. Osteopathy is a manual medicine, a complete system composed of its own methods of diagnostics and treatment: it treats a large variety of ailments. Physical and psychological problems affect the whole body. Discover the Osteopathy + Angus Clinic in Montreal. Graduated from the Institut Dauphine d’Ostéopathie, Paris, France (accredited school, 5-year program). Abdominal pain, chest pain and limb pain. 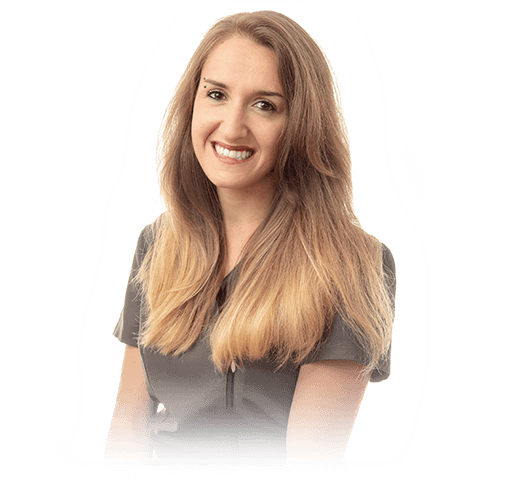 Dynamic and attentive, Emeline is well in tune with her patients’ expectations. Using mainly musculoskeletal, visceral and cranial techniques, she will provide you with personalized care to relieve your pain and restore your mobility. Graduated from Collège Ostéopathique de Provence, Marseille, France (accredited school, 5-year program – 2013). 6th year of postgraduate studies (2014): pediatric, obstetric and geriatric osteopathy (all levels). Trained in aquatic osteopathy and k-taping. 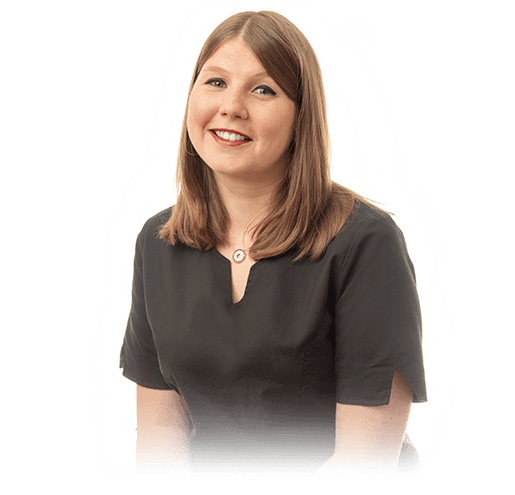 Demonstrating extensive expertise, Melodie is able to adapt to every patient and every problem, be it musculoskeletal, neurological, visceral or cranial. She can also perform osteopathic assessments for preventive purposes. Her enthusiasm, efficiency and gentle approach are sure to meet your needs.